The title-winning team had faced a race against time to build the trio of rear-wheel-drive cars but has finished Colin Turkington, Andrew Jordan and Tom Oliphant’s examples in record time. 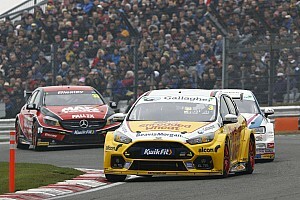 The opening rounds of the BTCC are at Brands Hatch on April 6-7. 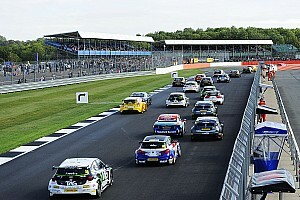 Reigning champion Turkington says he is thrilled with the end results. “The car is just epic,” said the Northern Irishman. “We still have the [previous spec] 1 Series in the workshop, and when you sit it next to the 3 Series the new car just looks incredible. “In my mind, it is what a touring car should be. It is big and mean and it ticks all the boxes for me. 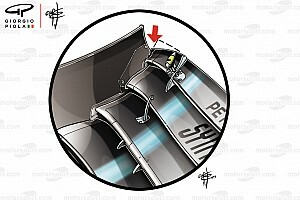 We just want to get miles on it now and learn how it feels on track. WSR got the green light to build up the new machines after the final round of the 2018 season at Brands Hatch on September 30, and has been on a tight schedule to produce three examples. 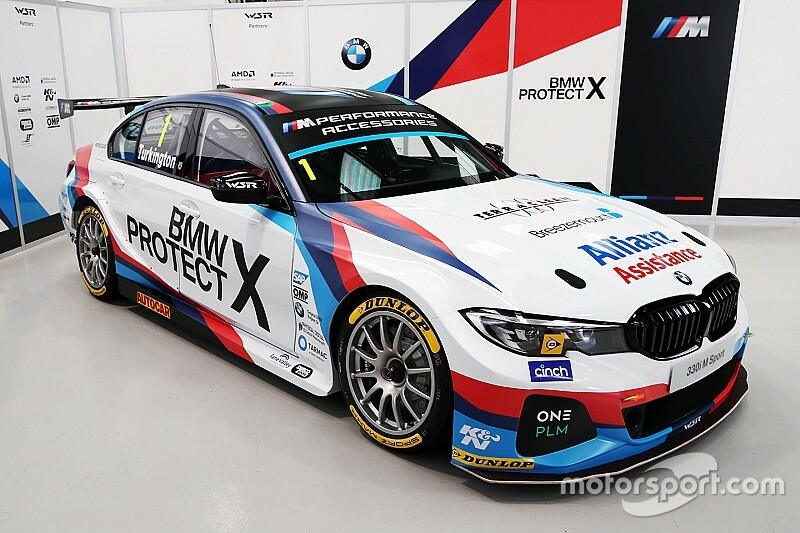 Turkington says he has already formed a strong bond with his new 2019 race engineer after the departure of Kevin Berry from the WSR team. Berry has engineered Turkington for the last six seasons, both at WSR and at BMR Racing, and he helped the Northern Irishman to two overall titles in 2014 and 2018. Berry has taken up a new role engineering the Link and Co Cyan programme in the WTCR contest. Berry will be replaced at WSR, which will run the new BMW 330i M Sport this year, by Dan Millard. Millard previously worked with Ash Sutton at BMR Subaru and helped the Levorg driver to the crown in 2017.